When smart investors are looking for the best value funds to hold, they’re thinking about solid, long-term investments that can provide strong returns years down the road, not the best performers of the moment. So, with this thinking in mind, and in no particular order, here are seven of the best value funds to hold forever. One of the best value funds on the market, Vanguard Windsor Fund Investor Share (MUTF:VWNDX), is also one of the oldest funds on the market. The management team at Wellington Management Company have been successful with buying and holding a mix of value stocks, primarily consisting of U.S. large-caps like Bank of America Corp (NYSE:BAC), Citigroup Inc (NYSE:C), and American International Group Inc (NYSE:AIG). Value investors who know anything about mutual funds will include Dodge & Cox Stock Fund (MUTF:DODGX) in a list of best value funds. With a 20-year annualized return of 9.2%, and a management team consisting of members at Dodge & Cox for over 30 years, DODGX is a fund that should be on every value investor’s radar screen. Like many value funds, the DODGX portfolio allocates a large portion of assets to big financial stocks like BAC, Charles Schwab Corporation Common Stock (NYSE:SCHW), and Wells Fargo & Co (NYSE:WFC), the fund is well-diversified across sectors other than financial, such as health, technology, consumer discretionary and energy. If you’re like most value investors, you’re cheap and you’re a buy and hold investor, which means you’ll love Vanguard Value Index Fund Investor Shares (MUTF:VIVAX). You can’t get much cheaper than VIVAX’s 0.18% expense ratio and the fund’s passive nature means extremely low turnover. This combination of cost and long-term holding has translated into a 9.6% annualized return since the fund’s 1992 inception. If you look under the hood of VIVAX, you’ll find a plethora of big value stocks like Microsoft Corporation (NASDAQ:MSFT), Johnson & Johnson (NYSE:JNJ) and Berkshire Hathaway Inc. (NYSE:BRK.A, NYSE:BRK.B). 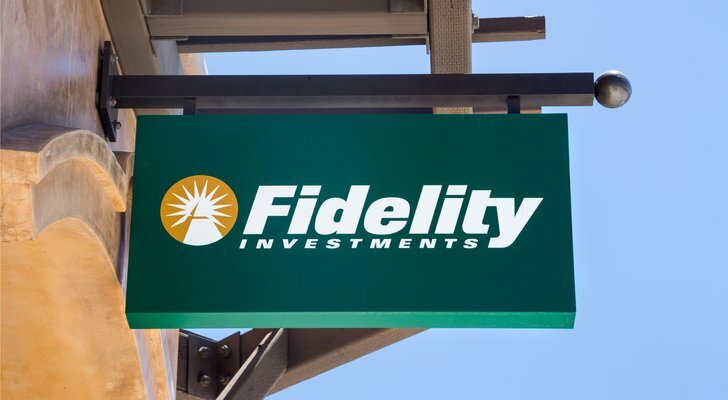 Investors looking for mid-cap value stocks from around the globe are smart to take a close look at Fidelity Low-Priced Stock Fund (MUTF:FLPSX). FLPSX invests primarily in stocks of companies with market values between $2 billion and $10 billion and the management team is not limited to U.S. equities. Recent top holdings for this mid-cap value fund include UnitedHealth Group Inc (NYSE:UNH), Ross Stores, Inc. (NASDAQ:ROST) and Best Buy Co Inc (NYSE:BBY). If you are considering buying shares of FLPSX, keep in mind that the fund occasionally closes to new investors, as is the case with small- and mid-cap funds with responsible managers. 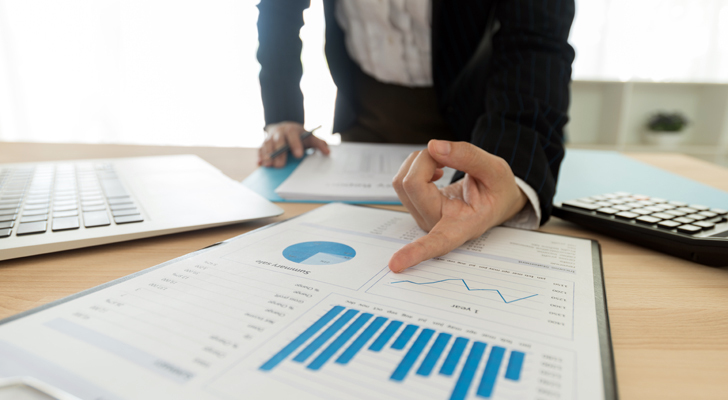 Another fund that has long been among the best value funds to buy, American Funds Washington Mutual (MUTF:AWSHX) is a staple among mutual funds. Around since 1952, and an annualized return of 11.8% since its inception, AWSHX is arguably an important piece of value investing history. Although the fund is not consistently a top performer, value investing is not supposed to be exciting. Slow and steady wins the race here. As the American Funds site description describes, AWSHX holds “the bluest of the blue chips” like top holdings MSFT, Home Depot Inc (NYSE:HD), and Boeing Co (NYSE:BA). One of the best types of value funds to hold is dividend funds like Vanguard Dividend Appreciation Index Fund Investor Shares (MUTF:VDAIX). VDAIX passively tracks the NASDAQ US Dividend Achievers Select index, which consists of about 180 stocks like MSFT, JNJ, and PepsiCo, Inc. (NYSE:PEP) that have a record of raising their dividends over time. That means the current yield of this dividend fund will grow nicely over time. This income objective is a common attraction for value investors. One of the finalists on our list of highest rated mutual funds, Vanguard High Dividend Yield Index Fund Investor Shares (MUTF:VHDYX) is a fitting way to end this list of best value funds to hold forever. VHDYX possesses the key qualities most value investors love to see: it’s cheap, it’s passive, and it invests in high-yielding stocks like top holdings MSFT, JNJ and Exxon Mobil Corporation (NYSE:XOM). To hit a yield averaging around 3%, VHDYX tracks the FTSE High Dividend Yield Index, which covers about 400 stocks of U.S. companies that have a record of consistently paying above-average dividends. Article printed from InvestorPlace Media, https://investorplace.com/2017/12/the-7-best-value-funds-to-hold-forever/.